So, your buddy keeps harping on you to register when all you really want to do on a Sunday morning is channel surf from the comfort of your couch. We get it…our couch is pretty comfy too. But, if there is one thing that can get us up off that couch it’s beer. Herewith, more reasons to spend Sunday, September 18th with us. 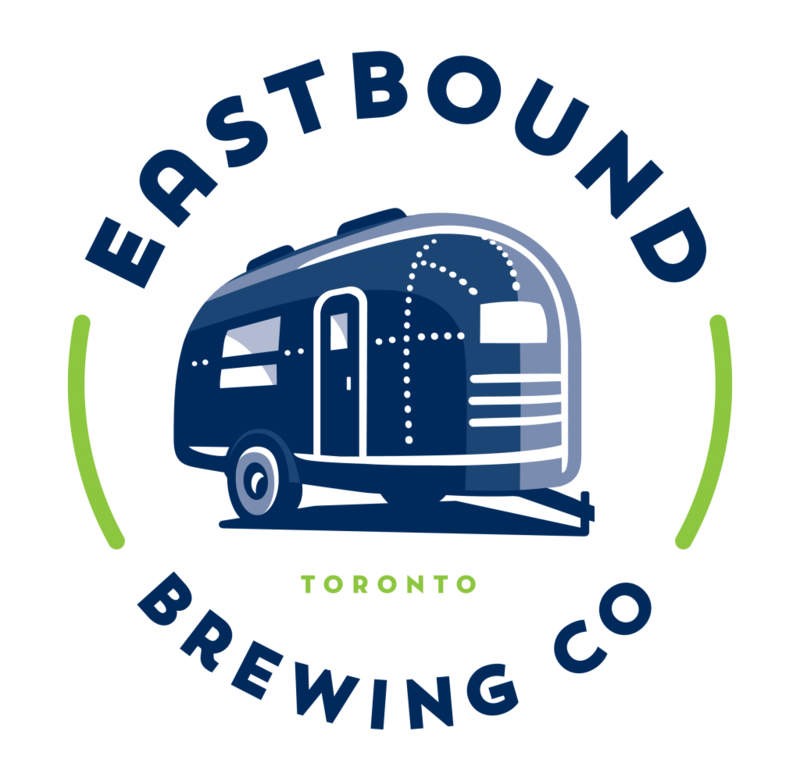 Four of Ontario’s finest craft brewers serving up their best for beer runners. 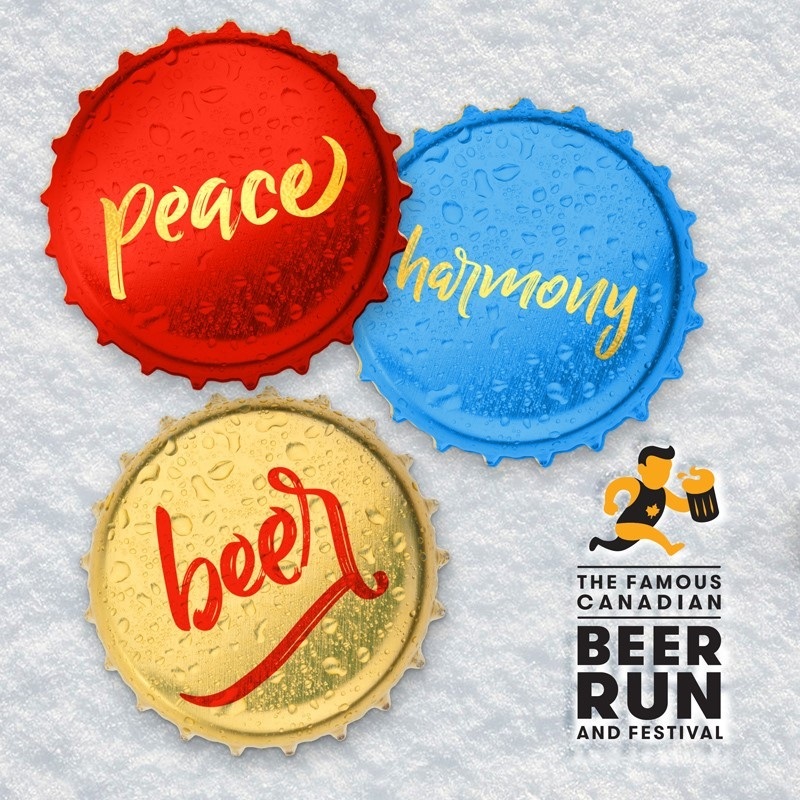 Post-run sample everything from Pumpkin Ale to lagers inspired by hockey! 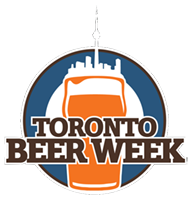 Included in your registration is four beer tokens, good for 2 full beers for 4 samples. Watch our segment on Global Television to see what’s in store! 2) Have you seen our course? 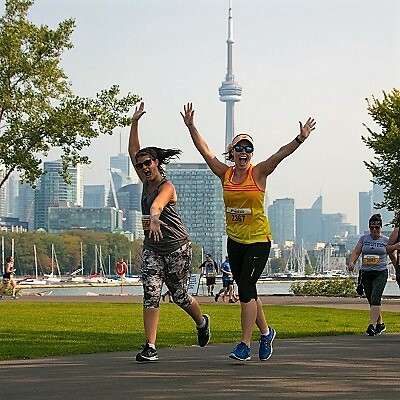 Closed-to-traffic, this 5K run is mostly flat and takes you on your own private (well, private with 1,500 of your new best friends) tour of Ontario Place. Run (or walk, wander, crawl, etc.) along the lake front, take in views of the city skyline and get a glimpse back in time as you revisit all the Ontario Place spaces you visited as child. Start the morning off with some rib-sticking oatmeal with your favourite toppings served up from the Steel Cut Coffee’s Citroen H Van (they’ll be on-site from 9 a.m. so combine brekkie with kit pick up!). After the run savour the rich flavours of Heirloom Toronto’s “farm to truck” fare, from duck confit tacos to curried French fries (and everything in between). Post-race grab your beer and some grub and then kick back with you crew and enjoy a live concert. Enjoy the sweet sounds of popular rock and top 40 hits while you take in the lake-side views. 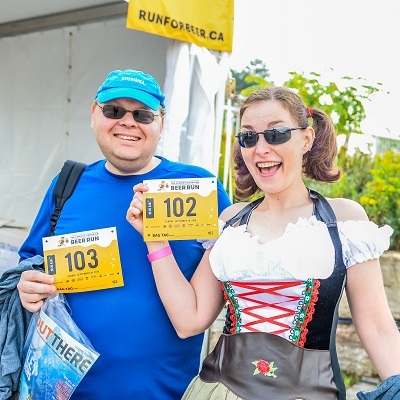 Race shirt, beer stein, beer chips and an awesome race kit are all part of your registration fee – not to mention access to the full Craft Beer & Food Festival. Get free samples from partners like Planter’s Peanuts, Lara Bar and more! 6) Art on course. We’re fancy like that. 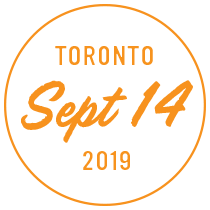 We couldn’t be more stoked that runners at the inaugural Famous Canadian Beer Run will get to witness the creation of a new festival in Toronto and see multiple art installations, part of an immersive celebration of multidisciplinary contemporary art and world music. Participants will have early access to the course-side outdoor installations, with the opportunity to purchase tickets to enjoy the full scope of exhibits later in the day. For more information about in/future visit http://infuture.ca/. 7) No beer? No problem! 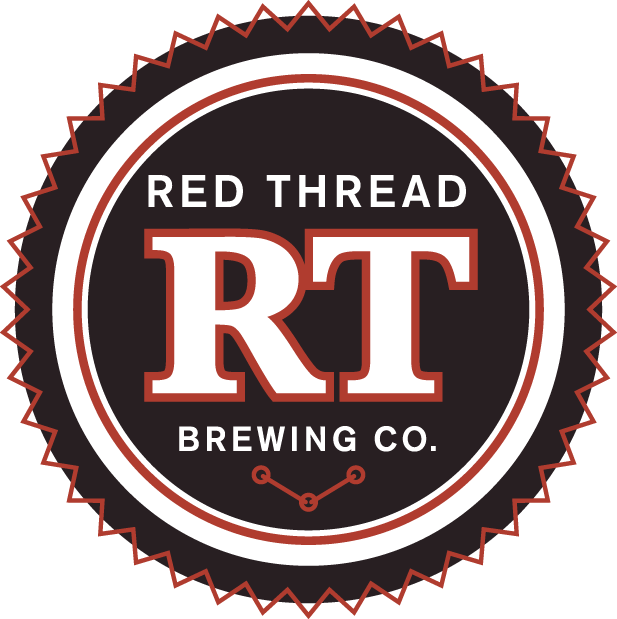 We know there are a few of you who can’t drink beer (gasp)! We feel for you. Big time. The good news is that we don’t discriminate! Beer tokens can also be used to enjoy crisp Shiny Apple Cider (because autumn) and sin free vodka in the form of soCIAL LITE Vodka. Post-run refueling has never tasted so good! Yeah, we’re hooking you up. Thanks to our friends from Dixie Outlet Mall, the first 1,500 of you to cross the finish line (hint: that’s ALL of you!) can kick off the Craft Beer & Food Festival the way every run should end – with free ice cream sandwiches! Consider this your Festival appetizer. 9) Late sleeper, early riser – all are welcome! 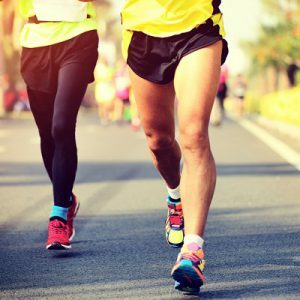 With start waves from 10:35 a.m. to 11 a.m., you can be guaranteed a comfortable run on course with lots of space to enjoy the day, and you can customize your day accordingly. Late sleeper? Sign-up for a later wave. Early riser – be first on course (and first to the beer!). Race your way. Post-race grab your beer and some grub and then kick back with you crew and enjoy a live concert by indie rock band 30 odd 6. Enjoy the sweet sounds of popular rock and top 40 hits while you take in the lake-side views. Race season is over and it’s time to celebrate with an easy recover run and a day of chilling by the lake. Enjoy the last warm days of summer with new friends, an awesome party with live music and the best craft beer in the city.